More than 81 percent of people will celebrate Easter on April 16. Here's how much Americans spend on this annual spring holiday. More than 81 percent of Americans will celebrate Easter 2017 when it rolls around on Sunday, April 16, according to a survey by the National Retail Federation. And more than 90 percent of Easter revelers plan to spend more than they did last year, adding up to record profits for retailers. In 2016, profits topped $17.3 billion. This year, consumers are expected to drop $18.4 billion on the Easter holiday. Easter Sunday costs the average consumer more than $130. Here's a look at where those dollars go. It should come as no surprise that candy is the most popular Easter holiday purchase. 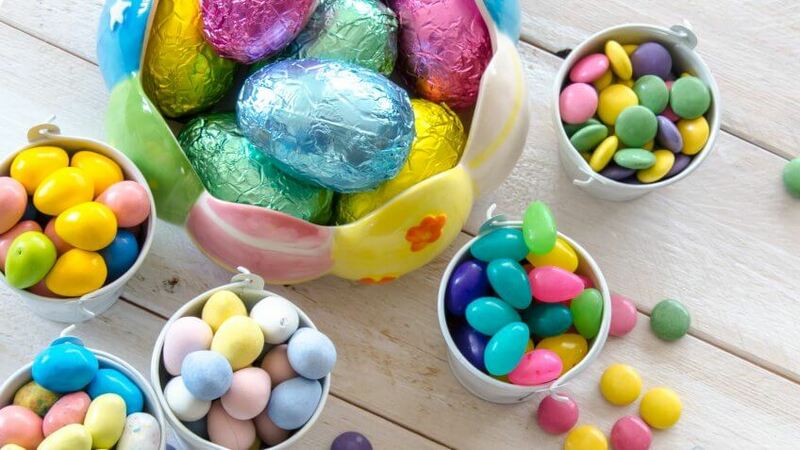 From colorful marshmallow birds to chocolate Easter eggs and jelly beans, nearly 89 percent of Americans plan to buy Easter candy, totaling approximately $2.1 billion — or 120 million pounds. Chocolate is the most popular, with 70 percent of Easter candy sales made up of 90 million chocolate bunnies and other cocoa confections. Jelly beans are another holiday staple, with 16 billion manufactured for the holiday each year alone. For 87 percent of people, Easter Sunday is a time to splurge. Traditional at-home fare includes a spiral-cut ham and colorful hard-boiled Easter eggs. Honeybaked Ham's smartphone app helps you save money for Easter 2017 and all year long through exclusive offers and reward points. You even get a free ham classic sandwich just for downloading the app. 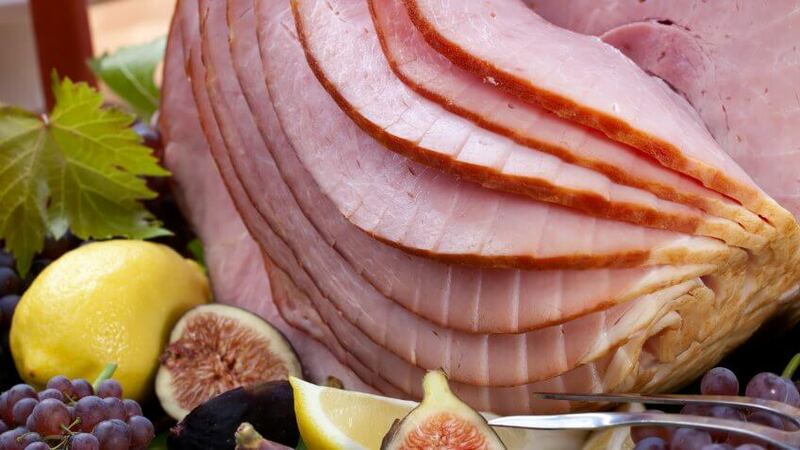 The smoky-sweet spiral cut hams with the crisp crust run $7.39 per pound. An 8-pound ham serves 12 to 16 people according to the company's website, but you'll want to get the 10 pounder to enjoy leftovers the next day. An Easter basket full of candy is a must for the holiday, but nearly 61 percent of people also give gifts. You might think interactive Easter-themed toys like Hatchimals and Bunny Surprise would top the list. But statistics from the NPD Group will surprise you. "The most popular types of toys during the Easter period fall within the Outdoor & Sports supercategory, which includes sports activities and games, playground equipment, bubble toys/solution, and water/sand toys," the NPD Group found, noting that the dollar share is almost twice as high during Easter week compared to the average share for the rest of the year. 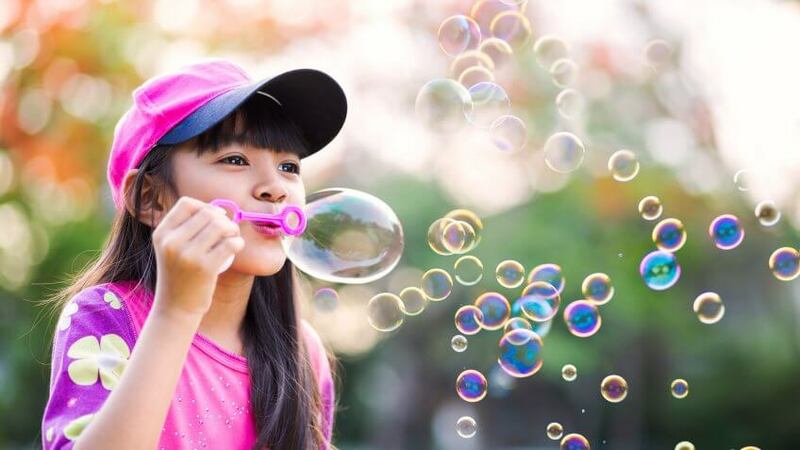 Bubble wand toys are some of the most popular seasonal items, with sales five times higher at Easter than any other time of year. It's no surprise that Easter Sunday ranks among the top holidays to send a greeting card. 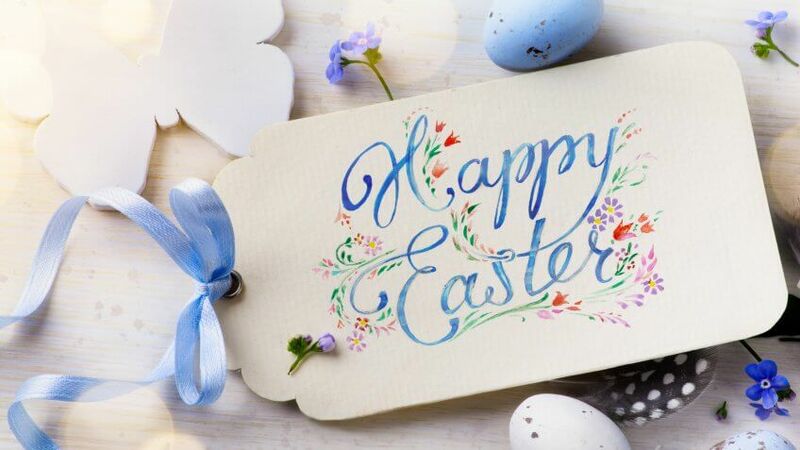 Hallmark lists Easter Sunday as its fifth most popular card holiday, with 48 percent of people sending more than 57 million greeting cards. Although the greeting card company sells both secular and religiously themed Easter greetings, a look at its best seller page suggests American tastes lean more toward the secular. Its "Multiplying Bunnies Funny Easter Card" tops the list. 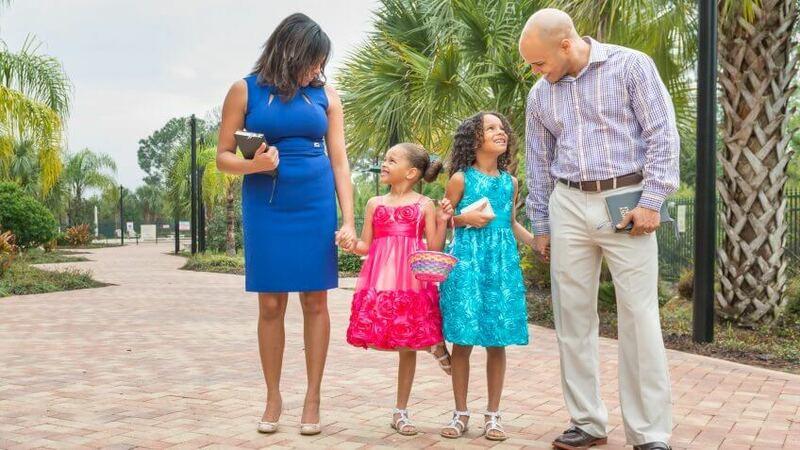 Dressing up in your Easter Sunday best to attend church services and family outings is an annual tradition. Roughly 50 percent of Americans buy new clothes for the holiday. Americans are willing to shell out more for their new duds in 2017. Average spending estimates per person this year are up more than $4 over last year's spending of $56.36. What would a holiday be without themed decorations? More than 42 percent of people deck out their homes for the Easter holiday. 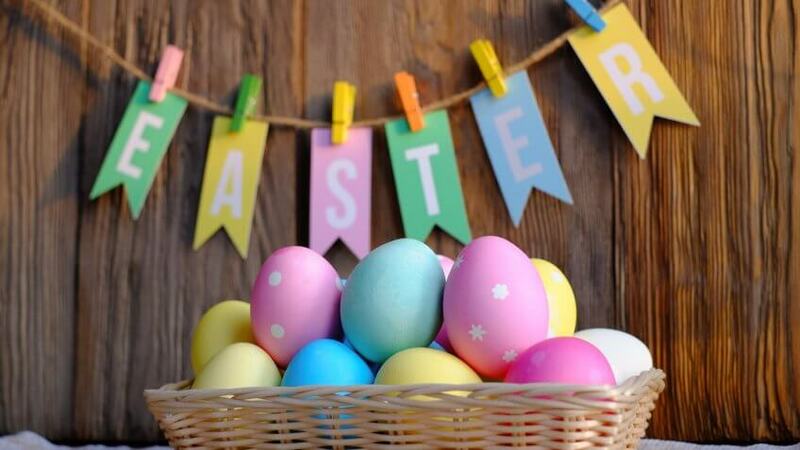 Easter Sunday decor spending averages just more than $28 per person in the U.S., but you might spend much more on decorations you can keep from year to year. Although Mom could sneak candy from the kids' baskets, she'd probably enjoy the gift flowers more. Of the 39 percent of people who buy flowers for Easter, 74 percent are women. Only 27 percent buy flowers for themselves, however. The rest are given as gifts to family members or friends. But fresh cut flowers aren't your only option. Only 26 percent of Easter floral sales are for fresh flowers. 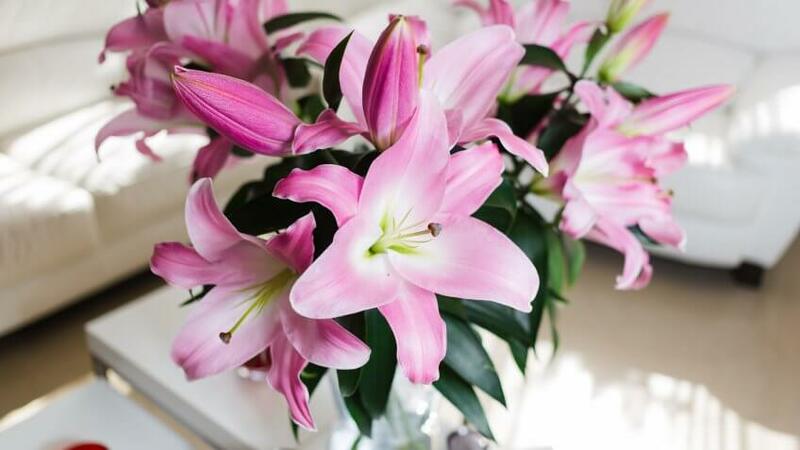 Flowering and green houseplants — such as Easter lilies and bromeliads — make up 46 percent of floral sales for the holiday. Garden plants and outdoor bedding make up the other 28 percent. If you spent a lot of money on Easter eggs this year, don't let them go to waste.